Wanna feel broke as hell? 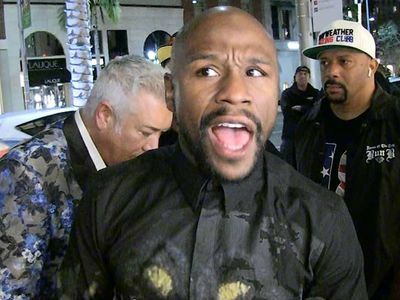 Floyd Mayweather spent an ungodly amount of money on jewelry during an L.A. shopping spree last week ... dropping $5.3 MILLION on new chains and bracelets, TMZ Sports has learned. -- One 30-carat pear-shaped, fancy yellow VVS ring for $2.3 MILLION. Add all that up ... and you got a whoppin' $5.3 mil. 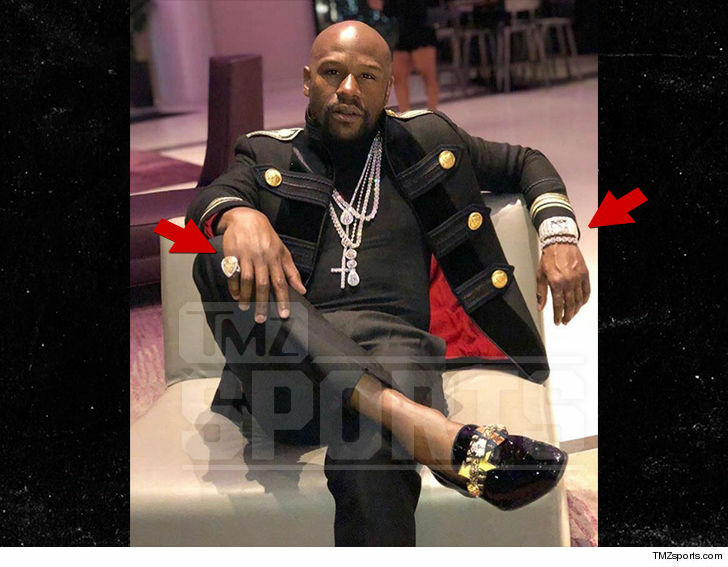 Of course, Floyd ain't shy about his insane purchases ... remember his $18 MILLION watch ... and his $2 MILLION car fleet ... and oh yeah, his $10 MILLION ring and chain combo. Makes ya kinda wish you became an undefeated international boxing superstar, huh? Floyd is still lining up big money events for himself -- he claims he'll make a fortune for fighting Tenshin Nasukawa in Japan on New Year's Eve. 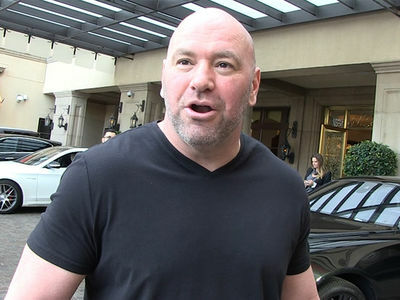 Plus, Floyd told us he'll make a 9-FIGURE payday if he can come to terms with Khabib Nurmagomedov for a boxing superfight in 2019. 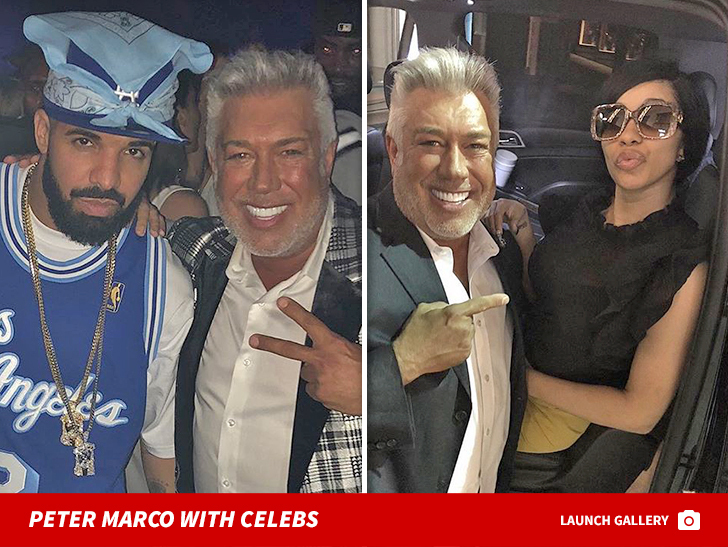 Floyd Mayweather TMZ Sports Exclusive Boxing Money Bling!